Victor Harbor Suzuki | Award winning Suzuki Dealer in Victor Harbor. Victor Harbor Suzuki your award winning Suzuki dealer in the Fleurieu Peninsula region of SA. 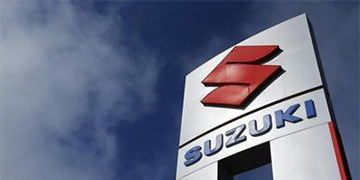 We are a family owned and operated Suzuki dealer in Victor Harbor with over 30 years experience in the Motor Industry. 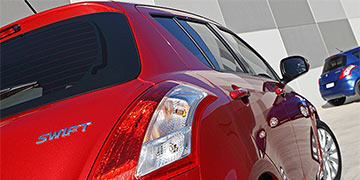 Victor Harbor Suzuki offers the entire range of New Suzuki vehicles at our dealership. Search our range of quality Used Vehicles available for immediate delivery today. 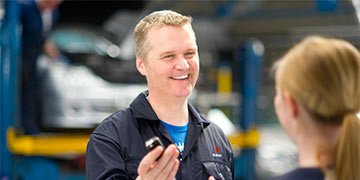 Visit our Suzuki Service Centre or book your next Suzuki Service online today. Book a Test Drive appointment today of a new Suzuki at our Suzuki dealership. 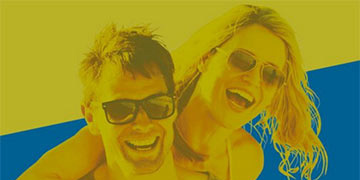 View the great range of current factory Suzuki Special Offers available this month. Need Sponsorship? Register your organisation with us today and we will be in touch. Ready to book a Suzuki Service? 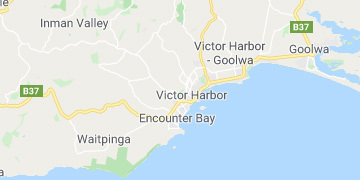 Victor Harbor Suzuki is the best place to have your Suzuki serviced.